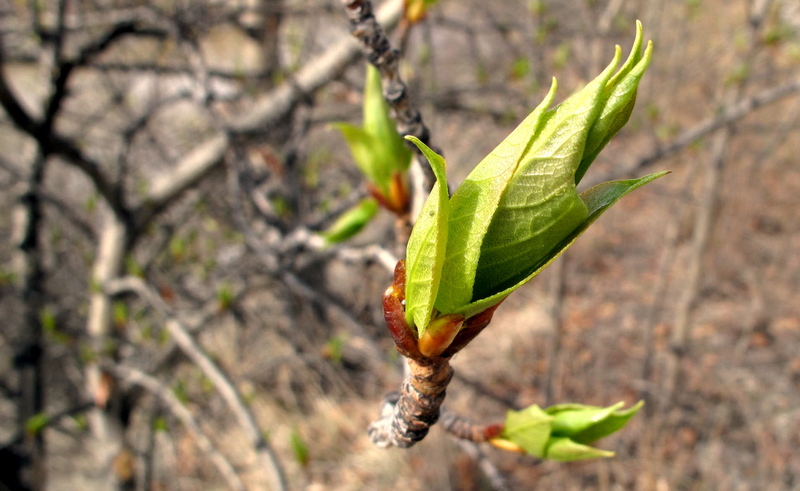 In Fairbanks, Alaska, the tree leaf buds, overnight, began to unfurl and open. The sky no longer gets dark at night, although there is a few hours of twilight. Many birds have migrated north, for the summer, and their song is heard. All these things, signal we are in a new productive growing season. Things appear first in the natural and then in the spiritual. (1 Corinthians 15:46) The hardships of winter, the cold, snow and darkness, that seemed to never end, has ended. The new season of suddenly seeing your harvest, of God-given promises, is here. The seeds of kindness, prayers said for others, and loving actions done in secret, will give you a crop that cannot be contained. Overflowing blessings are your harvest and portion! Wonderful writing by Hazel Strays, give it a read.